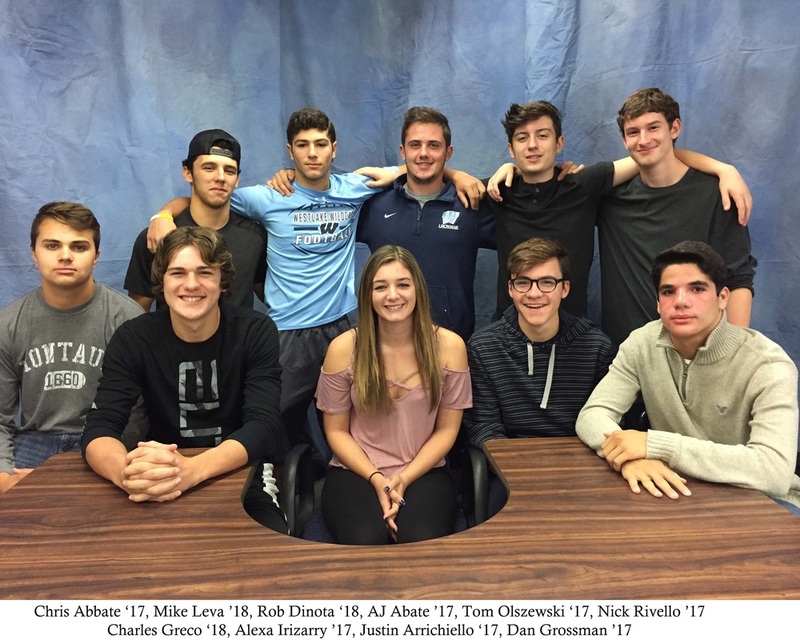 Students from Westlake High School, Thornwood NY in Grades 10-12 with background in Video, Film and Journalism, led by Mrs. Claudia Abate a certified Art Teacher with a background in Computing and Communications. Demand is growing worldwide for those with skills in film, video, audio, music, and photography. In Broadcast & Television Production students hone these skill by focusing on research, script writing, program design, production and production roles, and more. 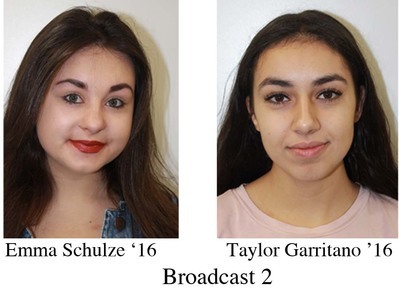 As in the broadcast world, students work in the studio and out in the field.